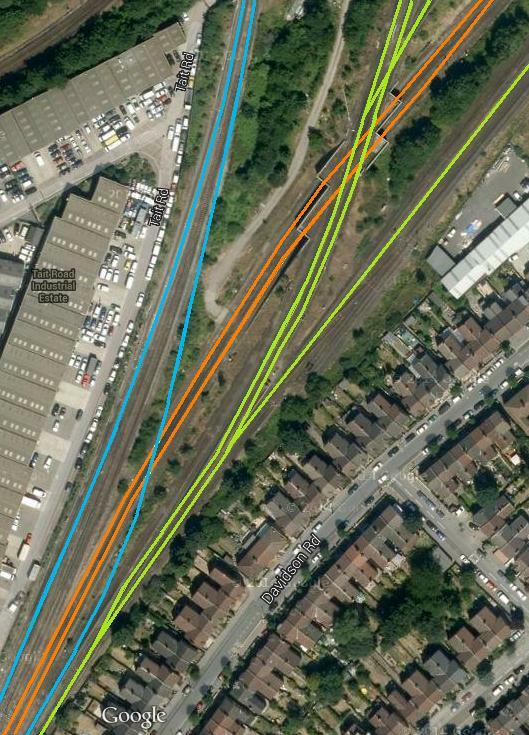 How UK railways improve – by carefully developing what is already there, rather than building miles of new lines. The West Coast Main Line has dedicated fast lines (shown in red on the map below) for most of the way from London to Crewe, but there is a gap in the Stafford area. 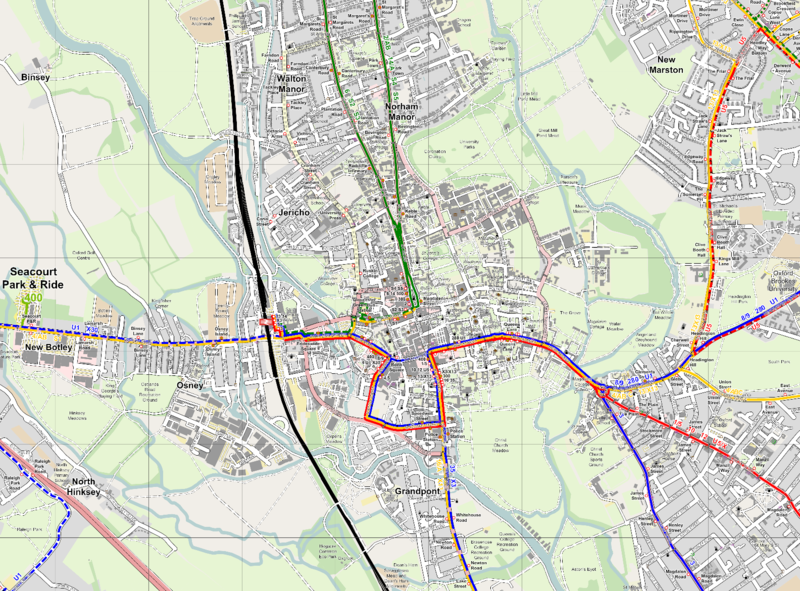 Fifteen years ago, the plan was to build a Stafford bypass, taking fast trains past three flat junctions on tight curves, at Colwich, Stafford and Norton Bridge. 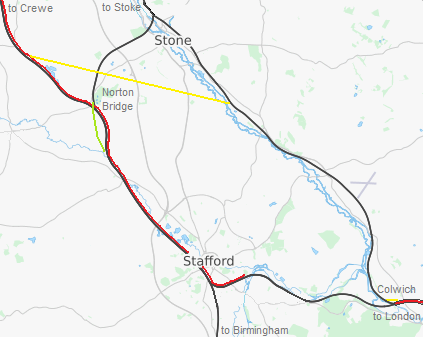 This consisted of a flyover at Colwich junction, so all fast trains would head towards Stoke, then a new line north of Stafford for trains to switch back to the line to Crewe (shown in yellow). But the economics didn’t stack up. 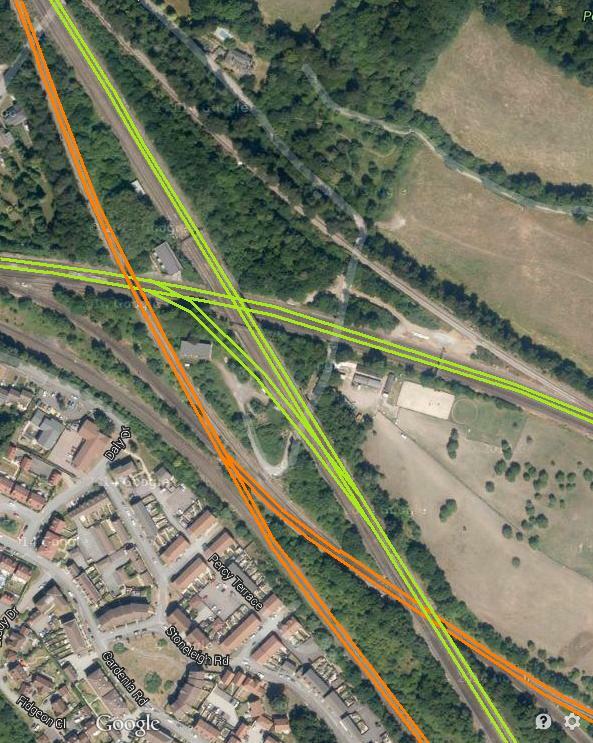 Instead, what is currently being built is much simpler – a flyover at just one of the three junctions, Norton Bridge (shown in green). Doesn’t this just leave the other two problem junctions unresolved? No – and this is the cunning part. While ideally the fast trains would have a pair of lines to themselves, this isn’t actually essential unless the railway is close to maximum capacity. You can get a decent capacity for high speed trains just by eliminating conflicting moves. The odd two-track bottleneck is quite tolerable, as long as there are no flat junctions. This has already been used to good effect between Rugby and Nuneaton. The fast and slow lines are combined in the northbound direction for a few miles, because a motorway bridge was built too narrow. 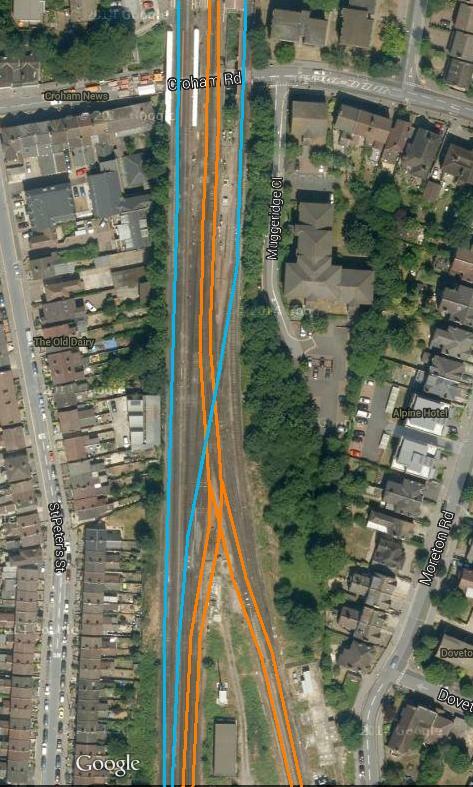 This also, very cleverly, avoided the need for a new flyover at Rugby. The cunning part of the Norton Bridge project is that the four-track railway between Crewe and Stafford will be paired by route, with services for the Trent Valley using the fast lines, and services for Birmingham using the slow lines. The speed of the slow lines has been increased to 100mph, and there are no intermediate stations, so journey times will be unaffected. This creates a conflict-free path for northbound fast services, increasing capacity. It also means there can be fewer sets of points south of Stafford station, allowing the track to be canted (tilted) for higher speeds. In terms of existing passenger services, the southbound Trent Valley stopper will use the main line from Norton Bridge to Colwich, stopping at Stafford. 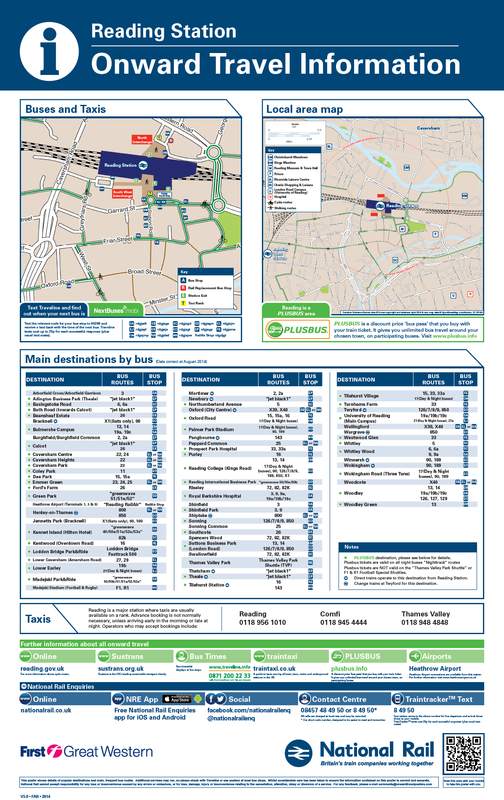 Northbound fast services to Stoke will divert via Stafford and Norton Bridge, allowing Colwich to be reconfigured for higher speeds. Freight is a bit more complicated, but the main requirement for freight is capacity, not speed. To remove the conflict, freight can be diverted away from the Trent Valley, via Penkridge, Willenhall, Walsall, Sutton Park and Water Eaton to Nuneaton. This is how the conventional railway increases its capacity and speed, by carefully organising slow traffic out of the way, and removing conflicts, leaving a clear route for fast traffic. In effect, the two-track section is turning red. The next cunning plan will probably be to reconfigure Crewe. The slower services can be routed to use the freight underpasses, though they will need new platforms and signalling. 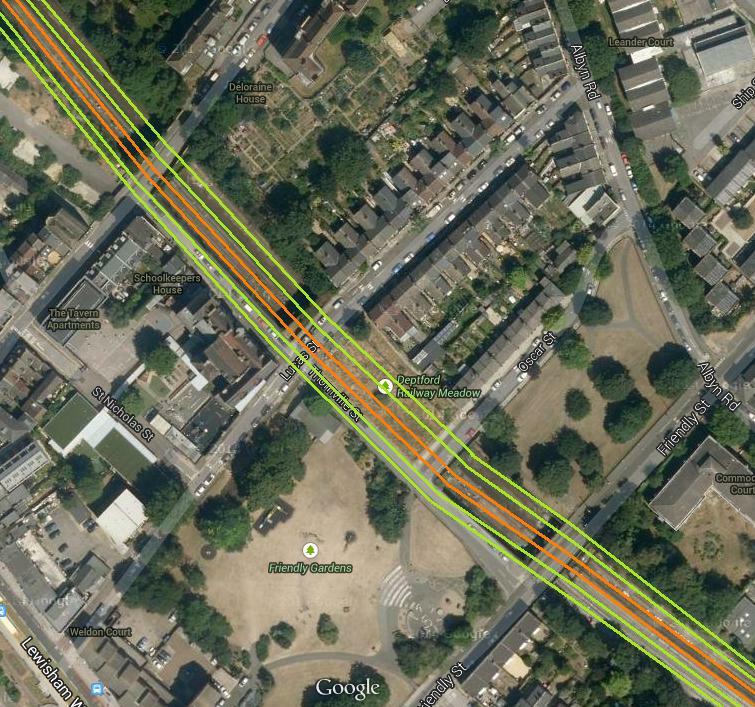 This will allow the constrained junction north of the station to be moved to the south, where there is much more room. This doesn’t need to be a flying junction, because capacity isn’t as tight when most of the trains are stopping, but the speed for Manchester services can be increased to a lot more than the current 20mph. 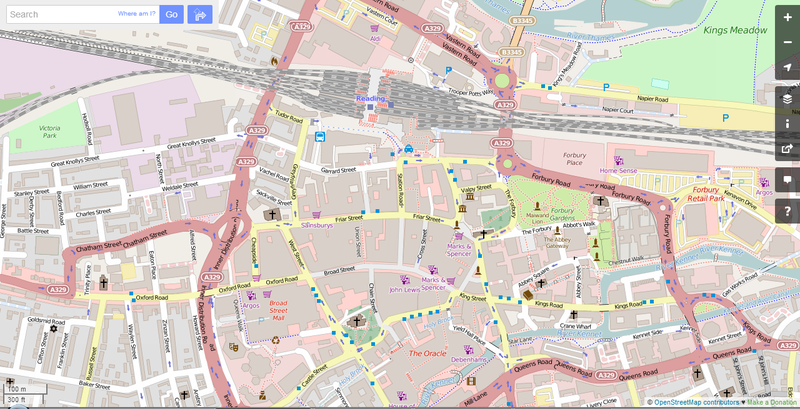 Map data © OpenStreetMap contributors. Base map is here. Whether trains are run by public or private companies, most services will be specified by government and organised by geographical area. But where should the boundaries be? There’s often a tendency to run the long-distance services separately, because they are less dependent on public subsidy. Arguably, long-distance and local services need a different style of management, and the conventional wisdom was that it would be hard for one company to do both. But having separate companies means additional interfaces, unresolved conflicts, bigger meetings, and meetings instead of phone calls. Alternatively, it might be better if companies were small and focused: they certainly seem to perform better, especially if they are self-contained. Since privatisation, the boundaries between franchises have changed. 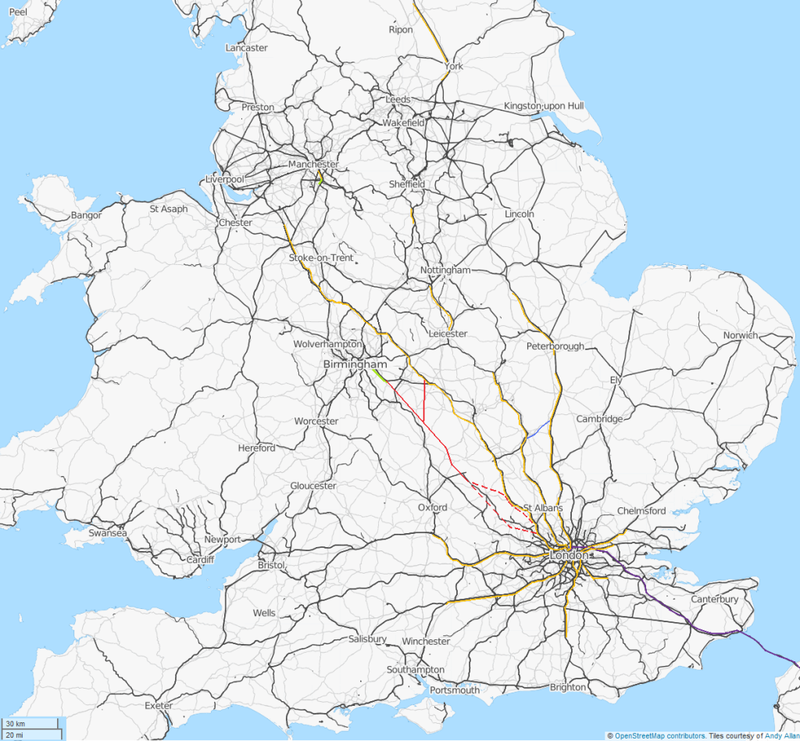 Some franchises have been combined to make for a single large operator in a region – creating Greater Western and Anglia. A franchise for Wales was created, to match the political geography, and Central Trains was split up because it was sprawling, unfocused, and performing badly. The local services in the north east were combined with those in the north west, but Transpennine was separated out. Organising services by region seems to be effective. 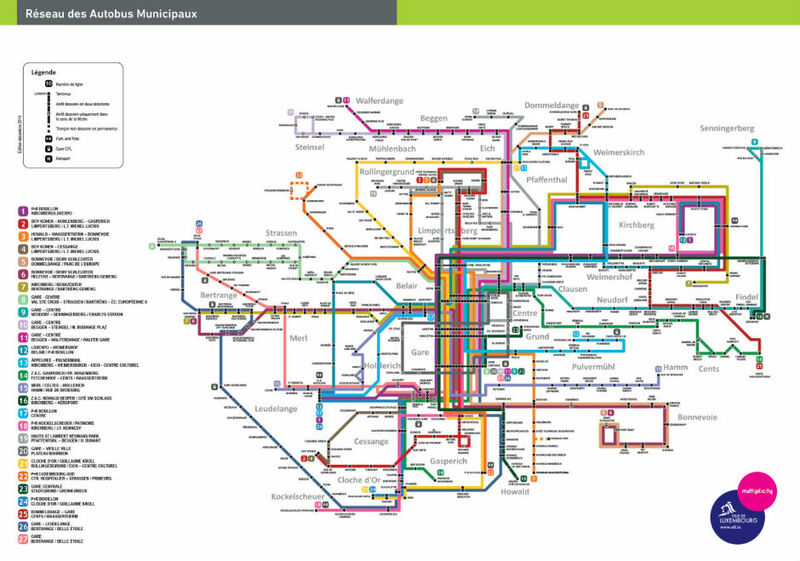 There doesn’t seem to any real problem with combining local and long-distance services. Nobody seems to place any great value on franchises competing directly with each other. So for a lot of the country, the question is pretty much settled, from Anglia clockwise around London to Chiltern, plus Wales, Merseyrail and Scotland. But the organisation of services in the rest of the country is unresolved. This comprises the services currently run by East Coast, Northern, Transpennine, East Midlands, West Coast, CrossCountry, and London Midland. 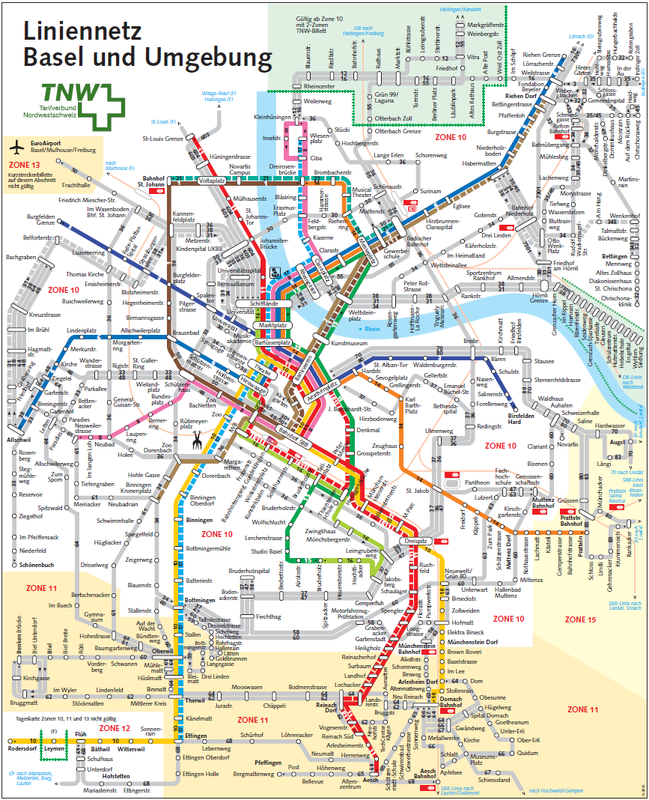 The perennial problem is the local services, which require substantial subsidy. 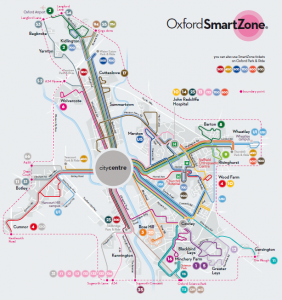 It makes sense to coordinate them with the mainline services, to maximise connecting revenue, but it also makes sense to focus on local journeys into the major cities, and follow a regional political agenda. Maybe one day the cities will restrict car traffic, reducing the subsidy required. 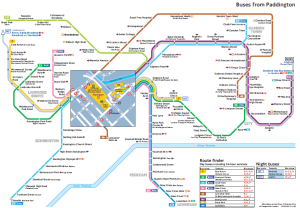 One key problem is Birmingham, where CrossCountry and London Midland are both significant operators. 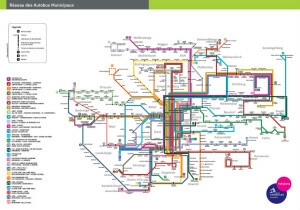 I would suggest transferring the West Midlands local services to CrossCountry, so that there is one main operator. 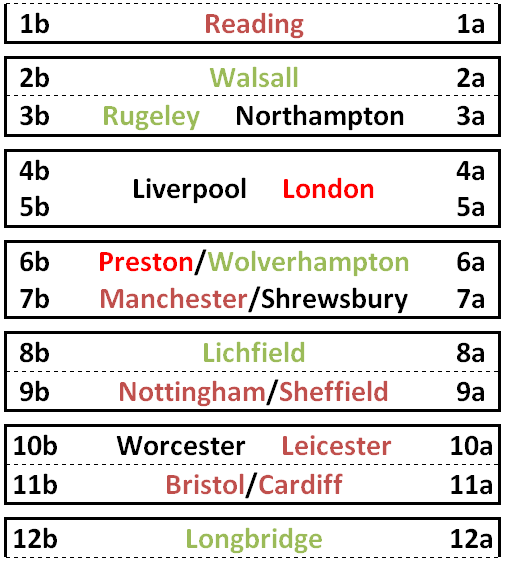 The remaining London Midland services would then transfer to West Coast, so there’s one main operator for all the services into Euston. In the North, despite a certain amount of political cooperation, the two sides of the Pennines are really quite separate. 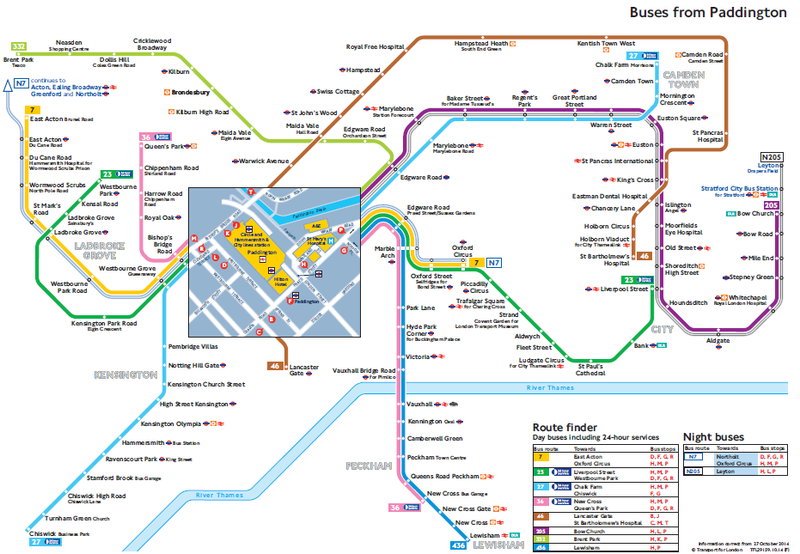 I think it makes more sense to combine the local services around Manchester with West Coast, and the local services in Yorkshire with East Coast. You’d then end up with four franchises: West Coast based in Manchester, East Coast based in York, East Midlands based in Derby and CrossCountry based in Birmingham. There are a number of options with Transpennine services. In some ways it makes sense running services for long distances. 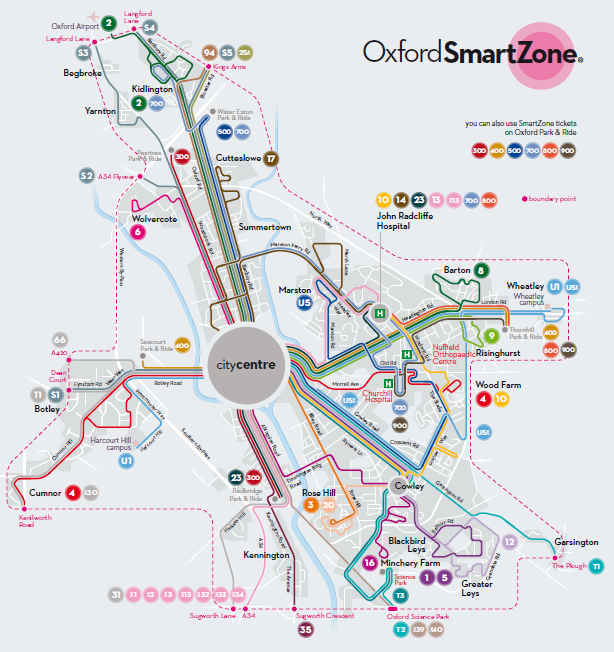 Passengers make all sorts of overlapping journeys, and through-running reduces the need for interchange. But it adds to operational complexity – trains have to be fuelled and cleaned away from their home depot, and there have to be small driver and conductor depots. And the further you run, the more chance of a delay. This isn’t a sensible way to operate low-margin low-frequency services. 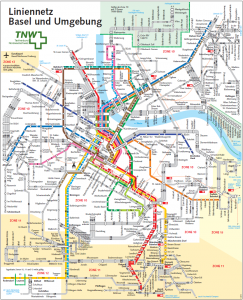 It’s better to split operations at natural thresholds, either places where there is little traffic, or where almost everybody changes trains anyway. 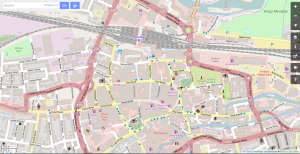 Manchester provides a natural hub, so I think it is better to split services there, with East Coast providing the main services across the Pennines, and down to Nottingham. East Midlands would then concentrate on covering the east-west flows further south. What people want from the railways is a well-managed public service. A proliferation of operators doesn’t help, and we should move to a situation where each region has one main operator, with Network Rail organised in the same way. The map shows a possible split.